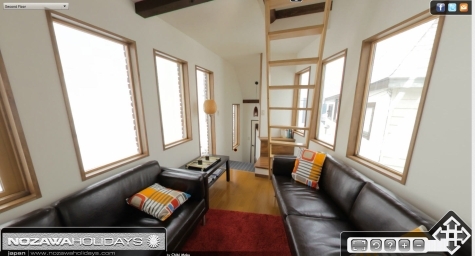 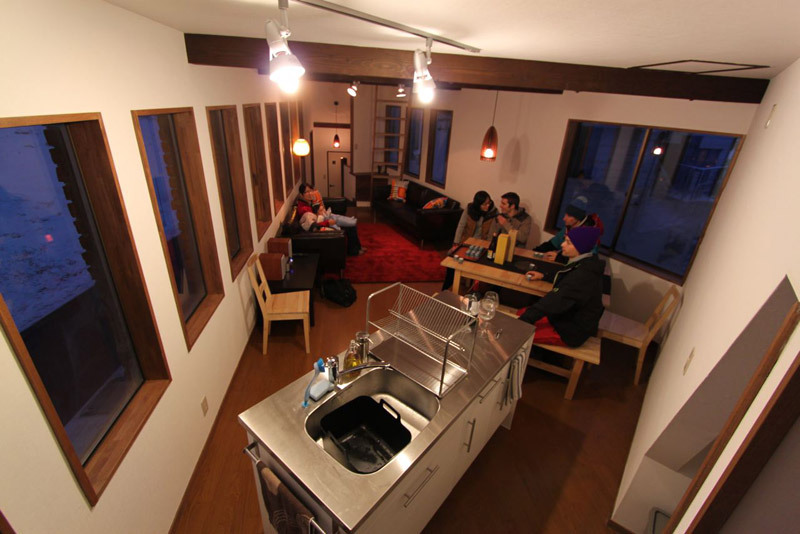 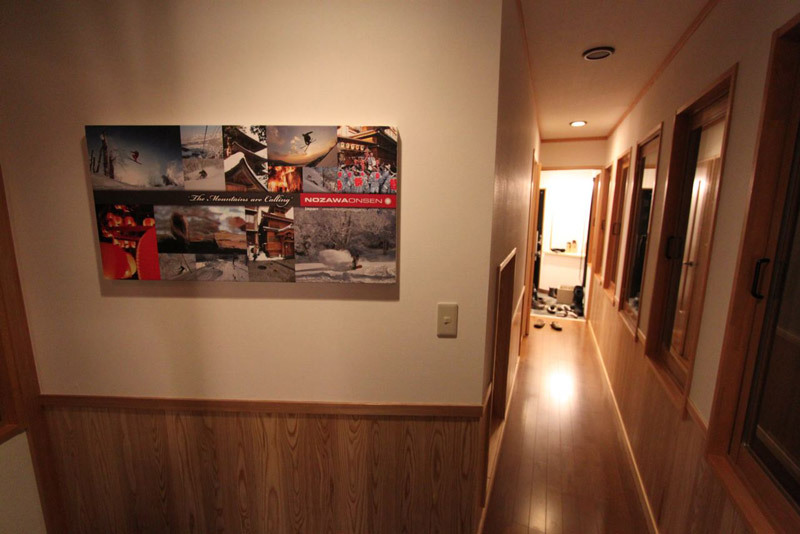 Nozawa Cottage is a self-contained cottage, right by the main gondola of Nozawa Onsen. 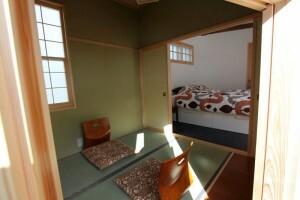 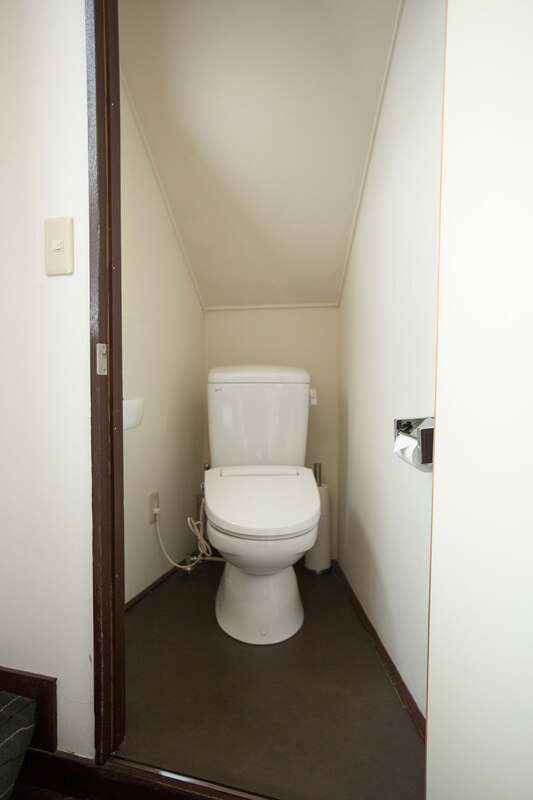 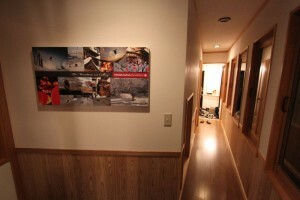 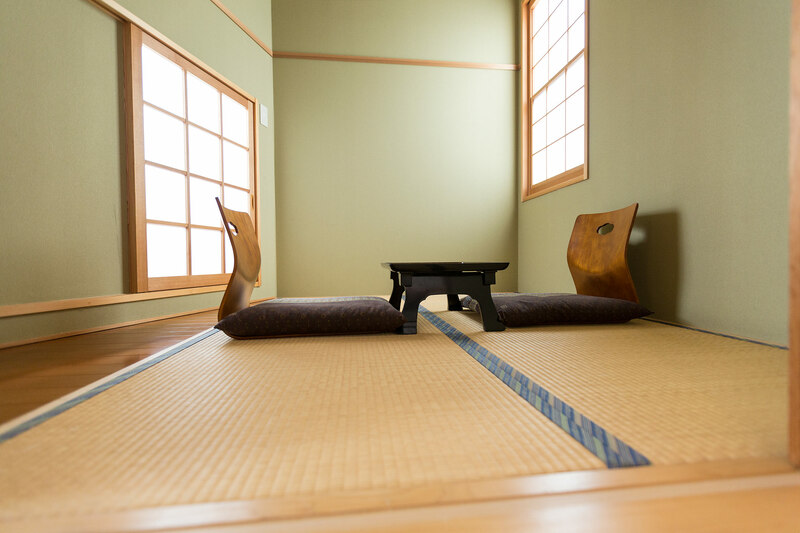 Depending on what you’re looking for, Nozawa Cottage might be in the perfect position for you. 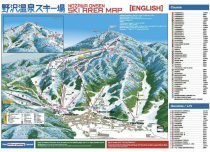 Set right across the road from the slopes,so you can ski in ski out and it’s only 150 meters to the main Nagasaka Gondola! You can kick back in the living room and watch people gliding down the powder on one of Nozawa’s steepest runs, catch the ski jumpers on the Olympic Jump Course, or watch the kids slide past the door. 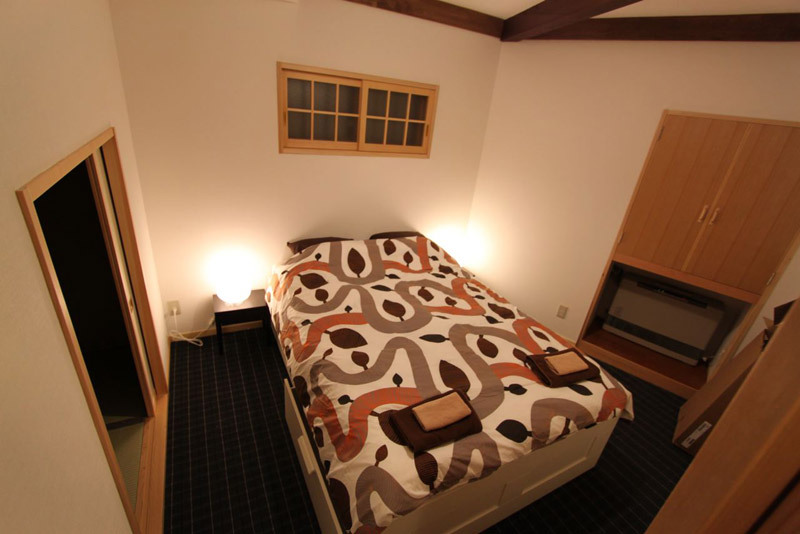 Nozawa Cottage had a pretty unique layout. The building is shaped like a triangle, and we fully renovated the inside just this year with a contemporary feel. 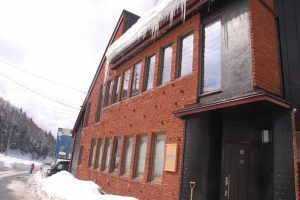 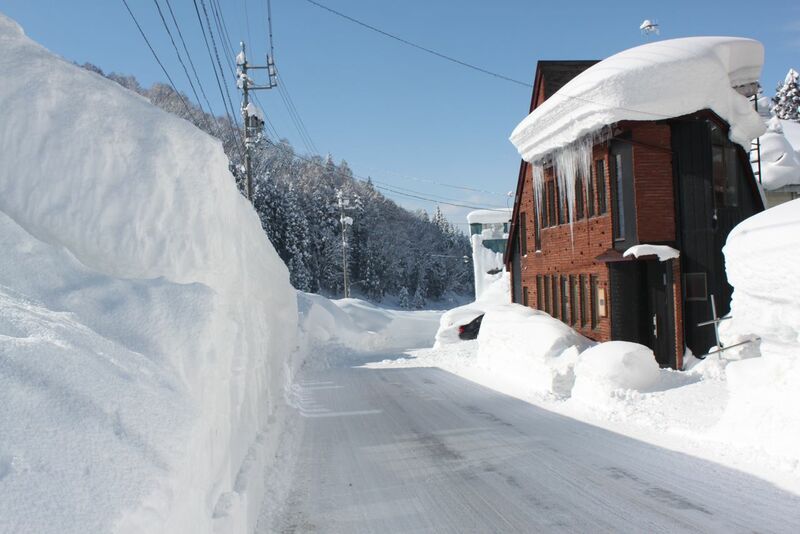 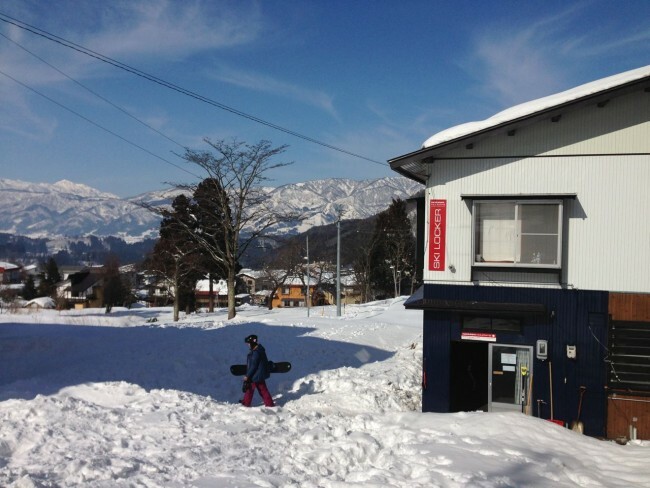 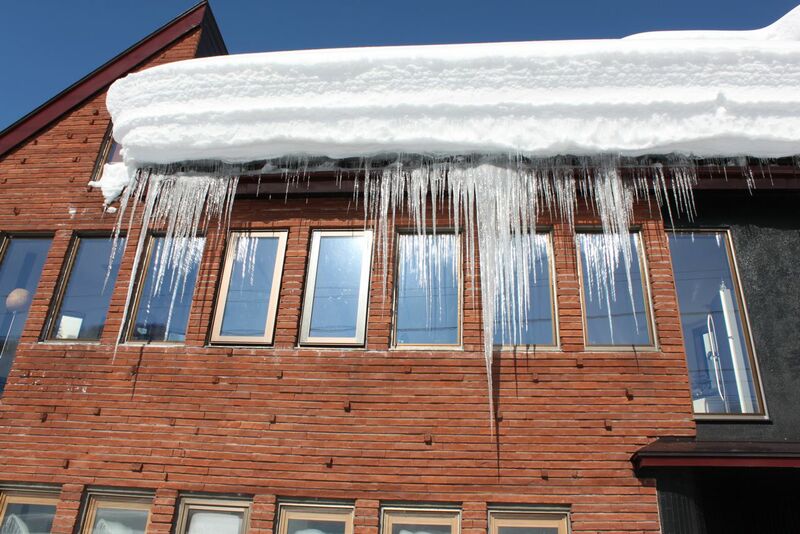 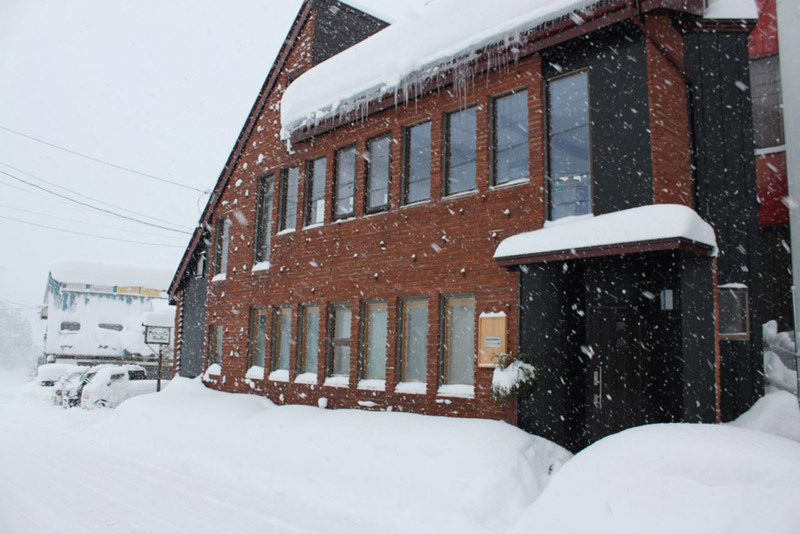 Our Lodge Nagano is also just down the road, so we have staff on hand should you need anything anytime. 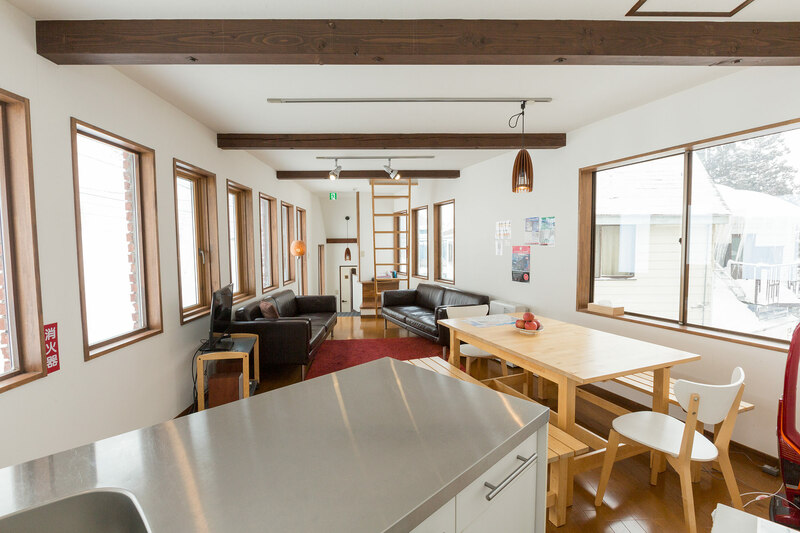 Nozawa Cottage is truly a slice of heaven in Nozawa Onsen. 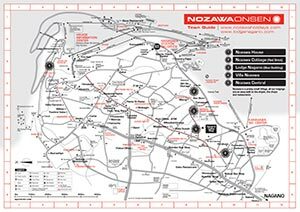 Our properties are all well located very close to the snow, please have a look at the below maps (click for the PDF file) to see the great position of Nozawa Cottage, lots of great places to eat and local landmarks. 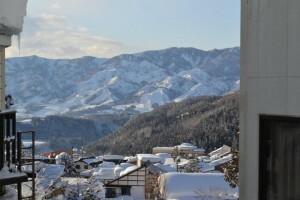 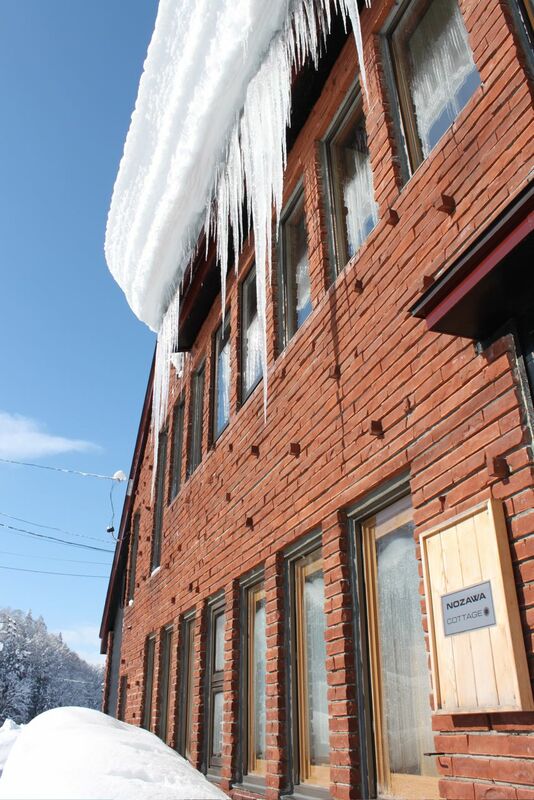 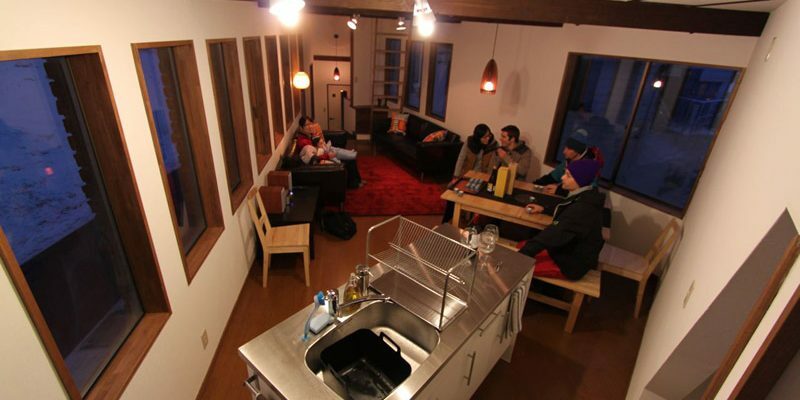 Nozawa cottage provides terrific value for fully self contained accommodation for up to 8 people right on the slopes! Enquire within to get your quote for your stay! 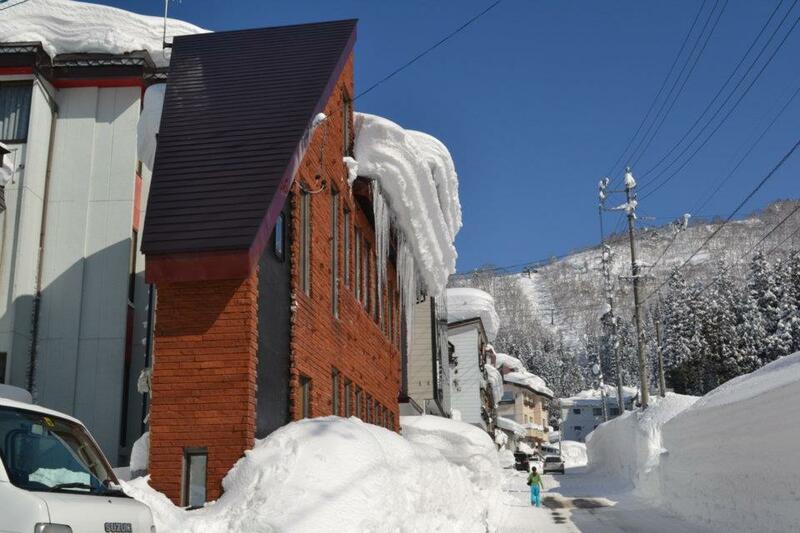 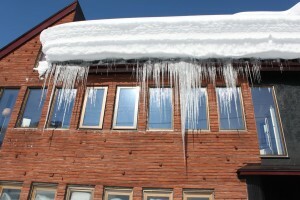 Is there a minimum stay for Nozawa Cottage? 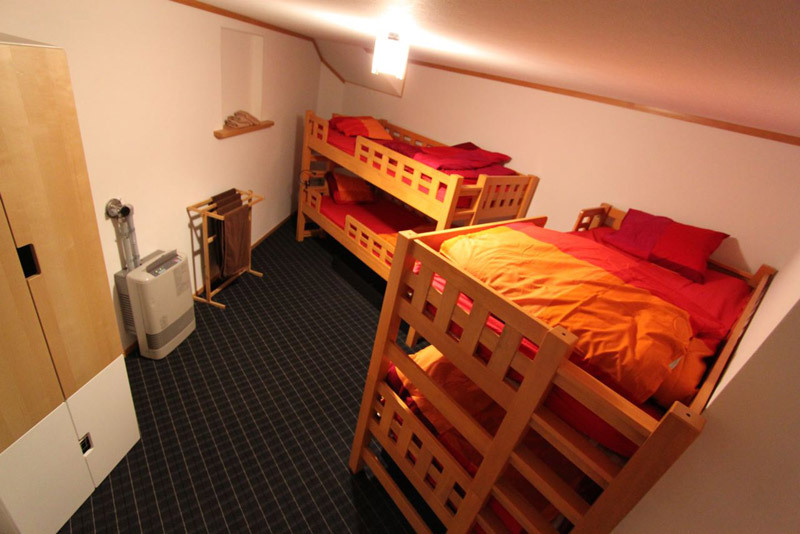 How many does the Cottage sleep? The cottage sleeps a maximum of 8 people. 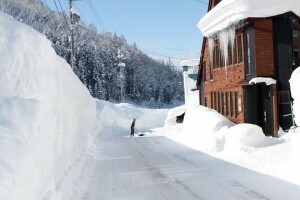 How far from the slopes is the Cottage? 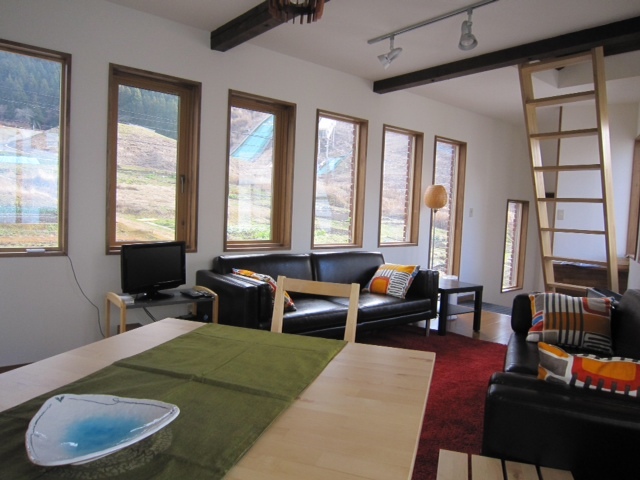 Excellent question – the Cottage is right beside the slopes. 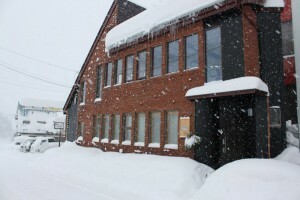 In fact, they’re literally across the road so you can ski in ski out. 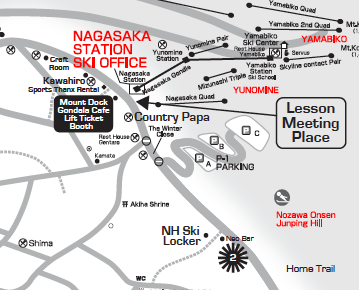 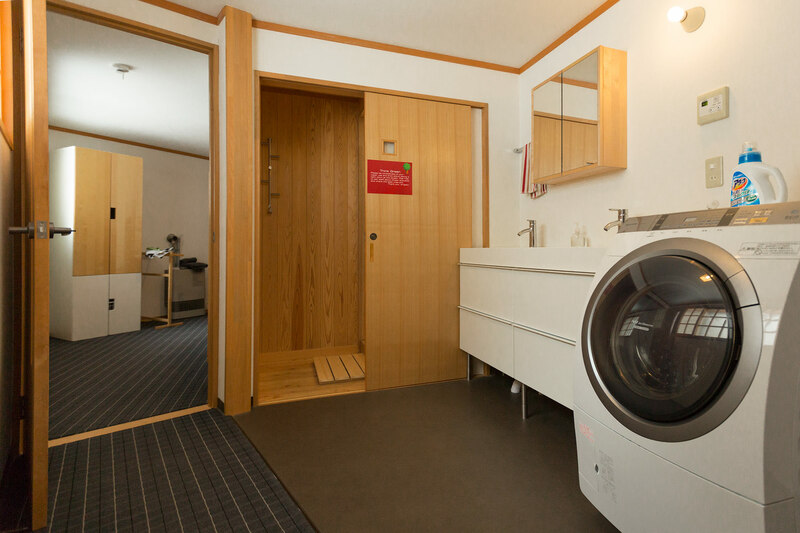 Plus you’re only 150 metres from the main Nagasaka Gondola! 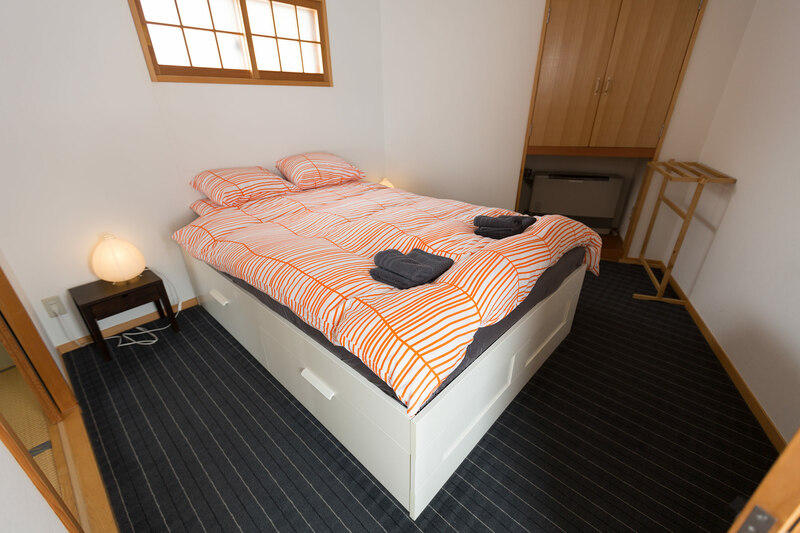 The centre of town is 400 metres away – there are many terrific restaurants scattered throughout the town so you’re never too far away!